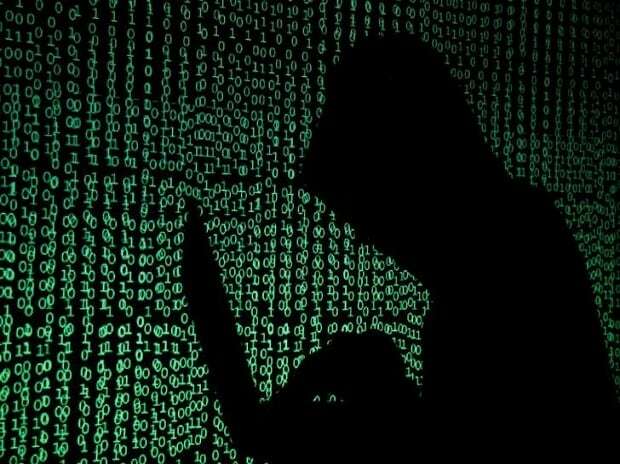 Hackers targetan unknown pool of users, who were identified by their network adapters' MAC addresses. More than 57,000 Kaspersky users installed the backdoor version of ASUS Live Update, the report said. Kaspersky said they informed Asustek about the attack on January 31, 2019.